Armagh Cider Company is owned by Philip and Helen Troughton of Ballinteggart House, outside Portadown. 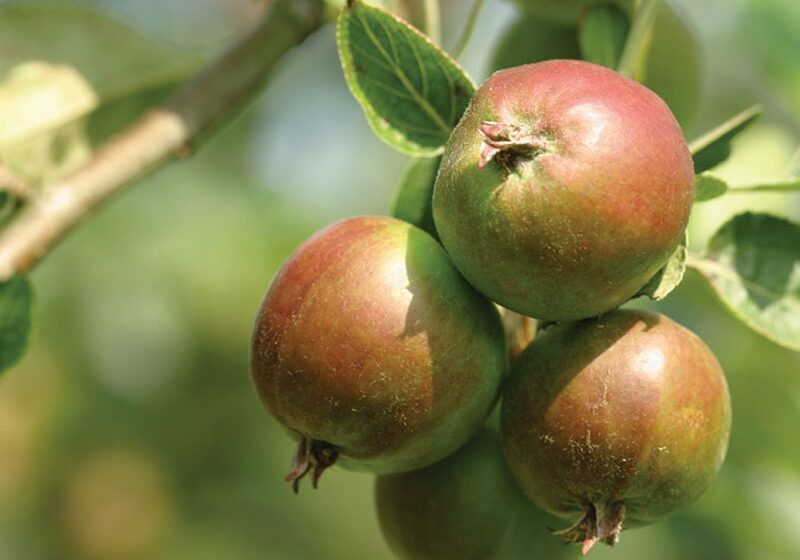 The Troughton family have been growing apples there for four generations since 1898 and all their products are made ’from blossom to bottle’ on the home farm. The family welcome groups to the farm to experience the entire process of cider making, giving visitors the opportunity to taste and compare all their products. 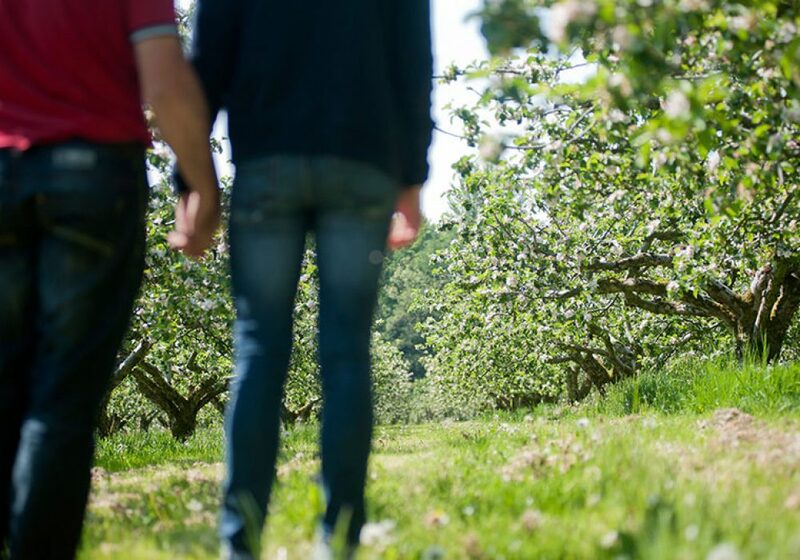 A tour of their cidery provides a wonderful insight into the orchards as well as an opportunity to see first-hand how the apples are pressed, fermented, filtered and blended into their award-winning products. Philip’s father, ‘TG’ Troughton, had often talked about starting up his own cider business, but never got around to it, concentrating instead on the then healthy market for fresh cooking apples to the retail trade and his contract to supply apples to a large commercial cider maker. 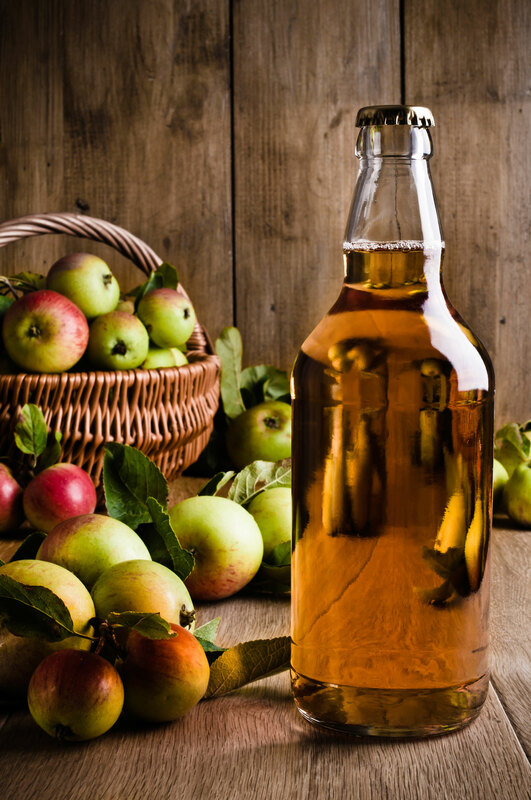 There is a history of cider making in Northern Ireland. In 1682, the Rev W Brooke wrote from Portadown that cider was being sold at 30 shillings a barrel and that some people were making 20 to 30 barrels per season. In fact King William sent his cider maker to Portadown to make cider for his army! 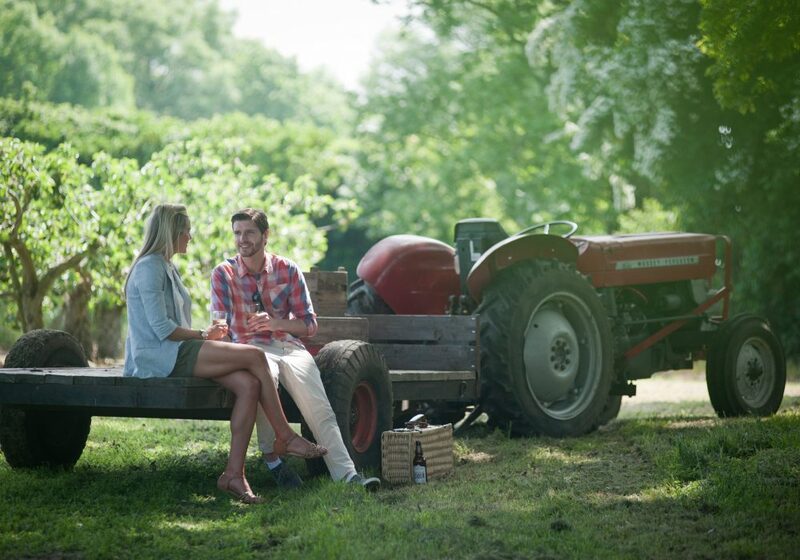 Philip and Helen Troughton realised their dream of making their own top quality, hand-crafted cider that would appeal to discerning drinkers looking for something more authentic and naturally flavoursome. They enlisted the services of master cider maker Keith Knight in England, who used Ballinteggart apples and worked closely with Philip and Helen Troughton to produce their own bespoke cider. The first cider from Armagh Cider Company was introduced to the market in January 2006 as ‘Carsons Cider’, but the company evolved over the past four years and its product range has been substantially enhanced in response to consumer demand. Cider, of course, has enjoyed a massive revival in recent years, but the market for traditional hand-crafted ciders in Northern Ireland is still in its infancy and Armagh Cider Company has been leading the way with its development. Such was the immediate popularity of Carsons Cider that Armagh Cider Company was inundated with requests to introduce a non-alcoholic pure Armagh Apple Juice, which the company duly did in 2007. Helen and Philip have now brought production of their cider and apple juice home to Ballinteggart. 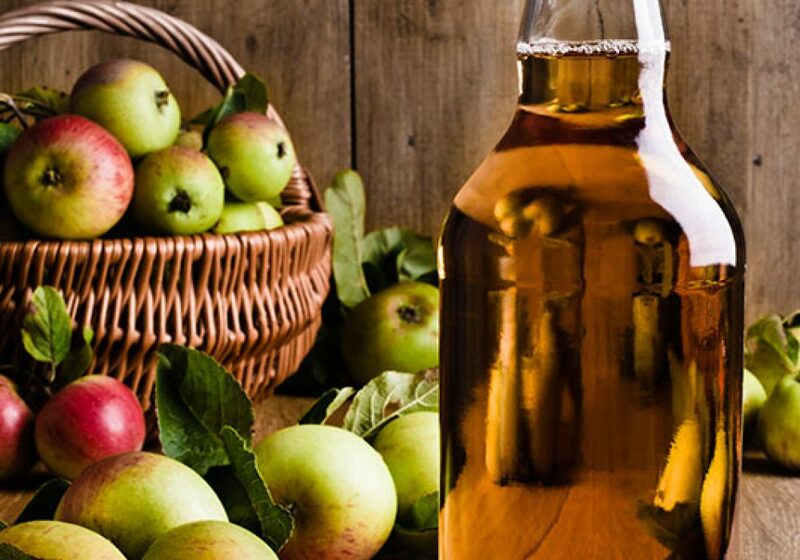 With their ciders, apple juice and cider vinegars, they offer consumers authentic, hand crafted, completely natural apple products that deliver on quality and taste. Guided tours of the cidery need to be booked in advance and can be arranged by contacting Apple Cider Company directly by phone or e-mail. Open Farm weekends are also held annually and Ballinteggart House hosts a number of wonderful events as part of the Armagh Food and Cider Festival, a celebration of the apple harvest season and Armagh’s wonderful orchard landscape, people and traditions. Groups to our farm have the opportunity to experience the whole process of cider making – ‘from blossom to bottle’ and to taste and compare all the delicious products. Blossom time in Spring is the most beautiful time of year in the Orchard. The year’s crop depends on the weather and when the blossom sets. 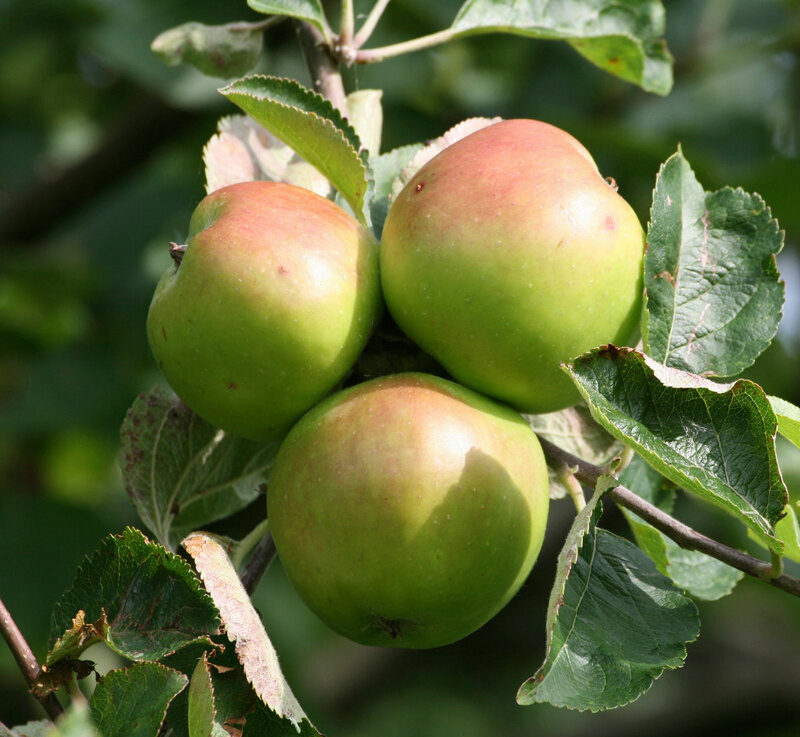 In Summer visitors can see the baby apples grow and mature ready for picking in late August. 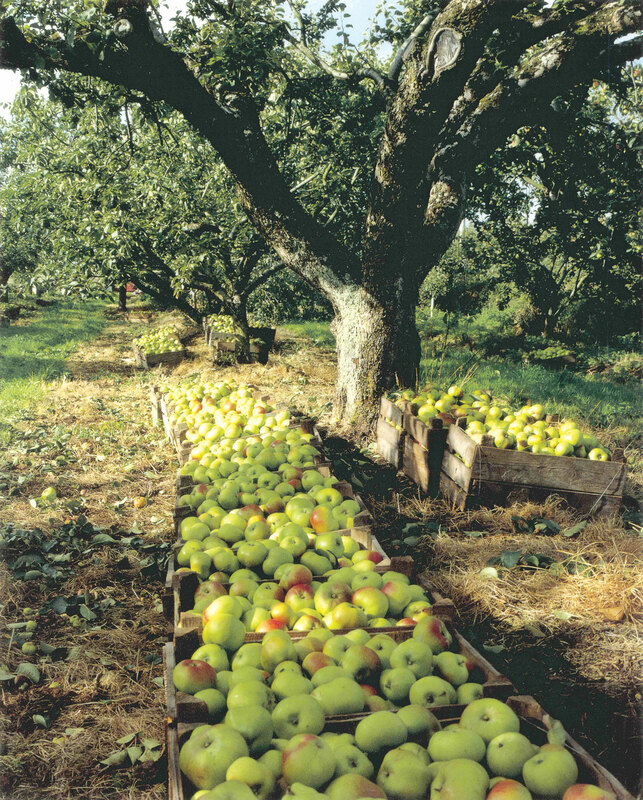 The busiest time of year for the Orchard is harvest time in the Autumn. 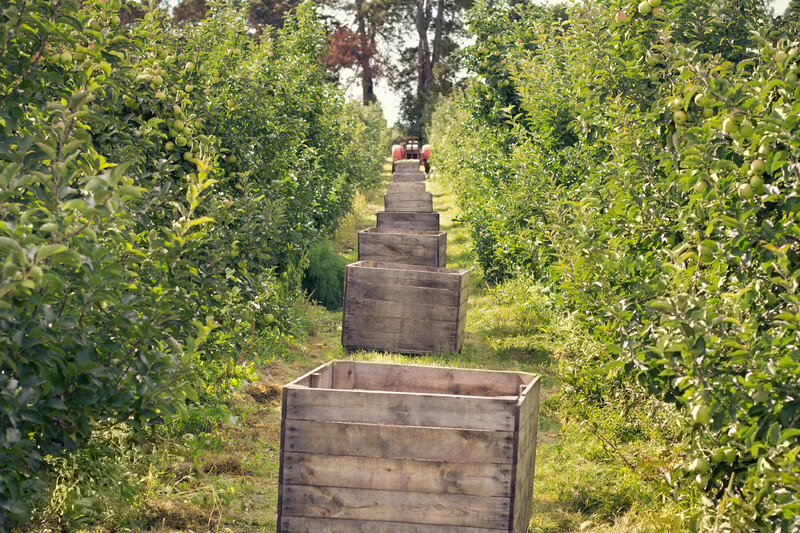 The apples are all picked by hand and loaded into wooden crates to be taken to the cidery for immediate pressing – the very beginning of the cider making process. 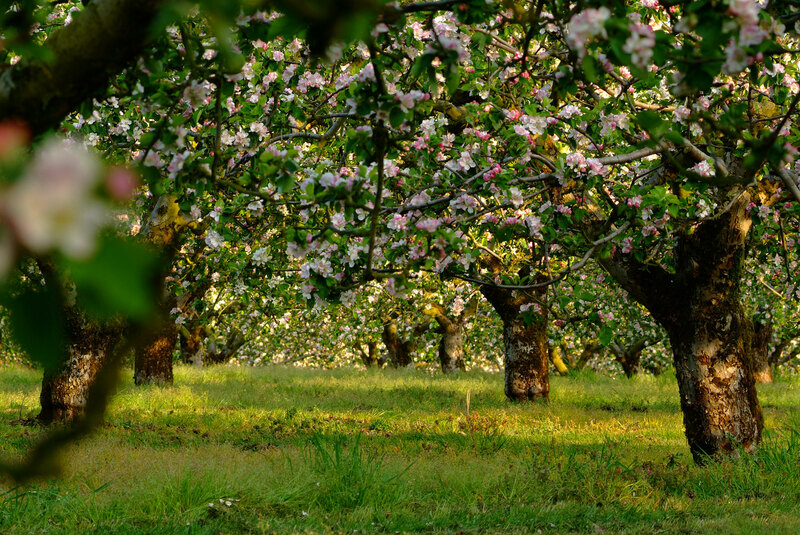 During winter the Orchard is quiet, although trees need to be pruned to ensure a good yield for the following year. In March, new trees will be planted if required. However, the cidery is busy – juice is fermenting, cider is blended and tasted – an exciting time for new cider. In the cidery, visitors can see apples being pressed, fermented, filtered and blended into their award-winning products. The tour then moves on to the bottling hall where all the products are bottled and packaged.